It’s terrific news for movie lovers as 2019 is looking like we are going to see many fabulous movies, starting with these four with some of our favourite actors, revamps of classics and stories of legends. A harrowing, heartbreaking, uplifting drama about addiction, family and love, and is already gathering a considerable buzz. Starring Lucas Hedges and one of my favourite actors, Julia Roberts, who I can’t get enough of, and they are saying this is her best role for years. Be prepared for an emotional rollercoaster, oh and bring tissues. “Where’d You Go, Bernadette?” follows an anxious mother and Seattle woman Bernadette Fox who had it all - a loving husband and a brilliant daughter. When she unexpectedly goes missing ahead of a family holiday to Antarctica, her family sets off on an exciting journey to solve the mystery of where she might have gone. Cate Blanchett, another one of my favourite actors, is brilliant in the role of Bernadette, plus the movie has a star-studded supporting cast, including Billy Crudup, Kristen Wiig and Judy Greer. Fans of the book are holding out high hopes for this cinematic adaptation. After loving the Freddie Mercury “Bohemian Rhapsody” and “A Star Is Born” movies last year, I am excited to see Rocketman, a film that Elton John himself co-produced. It is the long-awaited musical story of his life, with Taron Egerton playing Elton. If you are into fashion like me, you will love the brilliant, extravagant costumes, followed by a catalogue of Elton’s hits that Egerton sings himself. I remember taking my children to see the animated movie version of “The Lion King” in 1994 and loving the movie as much as they did. This is a live-action CGI reboot, with Beyoncé as the voice Nala, together with Donald Glover (Simba), Chiwetel Ejiofor (Scar) and James Earl Jones, who is reprising his role as Mufasa. As you can see in the trailer below, it almost matches the original shot-for-shot, so I might have to borrow some children to go and see it with me. 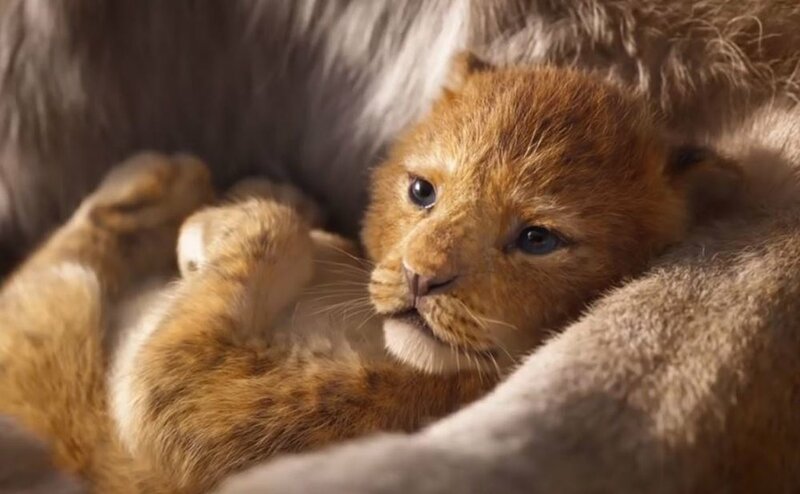 But knowing the storyline, tissues again will be a must for this animal lover, as my heart is already melting seeing baby Simba being held up at his christening in the trailer below. So cute.